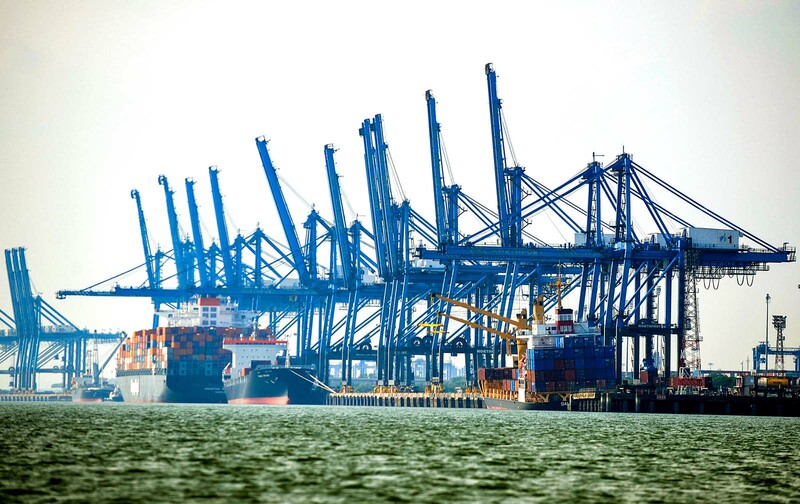 Cargo ships dock at Malaysia's Klang port on the outskirts of Kuala Lumpur. The increase in trade among CPTPP members is expected to boost Malaysia's export-oriented sectors. Eleven countries are keenly pressing for the Comprehensive and Progressive Agreement for Trans-Pacific Partnership (CPTPP) amid mounting risks of an escalation in protectionist trade actions. 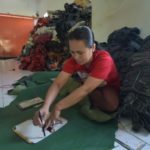 The agreement, which was signed in March 2018, took shape after President Donald Trump withdrew U.S. support last year from the Trans-Pacific Partnership (TPP). The nations—Australia, Brunei, Canada, Chile, Japan, Malaysia, Mexico, New Zealand, Peru, Singapore, and Vietnam—account for an estimated 14 percent of global GDP. CPTPP would lower trade barriers in goods and services, while including provisions for intellectual property, human rights and the environment. Yet, there are concerns about whether economic gains from a trade agreement that no longer includes the U.S. will be sufficient for member countries to justify making compromises that could limit their domestic policy decisions. Such concerns echo the wide-ranging views on the extent to which trade agreements can directly and indirectly benefit different economies, but also the difficulties in trying to gauge the likely gains from a trade deal that all signatories have not yet ratified, with the possibility that it may be subject to further delays and amendments. It is important to note that the CPTPP is not only about merchandise trade. A key aspect of the agreement is the liberalization of services. Although the CPTPP commitments are broadly on par with the ASEAN Framework Agreement on Services in terms of restrictiveness, it is likely that the ASEAN signatories of the CPTPP will still benefit, as notable portions of their services exports are for markets beyond the ASEAN region. Without the U.S., the CPTPP could still boost growth for three major ASEAN members—Singapore, Malaysia and Vietnam—by 2 to 4 percent by 2030, according to empirical research on the matter. 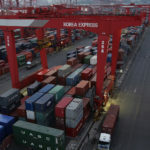 Most of the benefits will likely come from liberalization of the goods trade, but services should also make notable contributions, particularly in the case of Singapore. Overall, with the CPTPP as an upside risk to ASEAN’s long-term outlook, the deal could potentially mitigate downside risks to the region’s growth from ongoing tensions in global trade. Malaysia and Vietnam currently impose tariffs on a significant portion of their traded goods. The two countries’ most-favored-nation tariff rates are still considerably high, with around two-fifths and one-fifth of their traded goods facing tariffs of above 10 percent, respectively. This will change once the CPTPP takes effect. Following the first year of the deal’s implementation, around half of Malaysia and Vietnam’s restricted goods will be tradable with no tariff restrictions. Eventually, all of their goods will be free from tariffs. Under the trade deal, Malaysia and Vietnam will ultimately reach a level of openness similar to Singapore. The increase in trade among CPTPP members is expected to boost both Malaysia and Vietnam’s export-oriented sectors and indirectly benefit domestic demand through spillover effects on investment and consumption via employment and wages. The enthusiasm for the CPTPP augurs well for international trade, particularly when there is great skepticism about the benefits of free trade. Exporters in the two countries would specifically stand to gain from having duty-free and preferential access for the first time to important markets such as Canada, Mexico and Peru. In addition, households and firms would be able to take advantage of cheaper imports, further boosting growth. 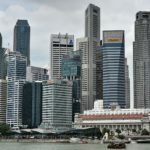 In the case of Singapore, where most imports are effectively duty-free—it boasts an average tariff rate of 0 percent—the gains would primarily accrue from a boost in exports. 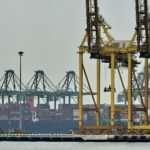 Twenty-three percent of Singapore’s exported goods went to CPTPP countries in 2017, and this share will likely increase when the agreement is in place and the country has preferential treatment in Canada and Mexico. Looking at Singapore’s services exports, 20 percent now go to non-ASEAN CPTPP markets. It is likely that Singapore will gain immediately from the CPTPP. Services are currently a larger share of its export basket relative to Vietnam and Malaysia, and it generally exports more services compared to the rest of the world. Moreover, while Singapore already enjoys a more diversified services export basket, it can expand its reach further. 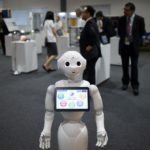 Singapore’s highly developed information and communications technology infrastructure and skilled labor force also position it favorably to foster industries that heavily use such factors of production. Although the agreement’s liberalization of services for the Vietnamese and Malaysian economies will not be immediate, given some built-in delays the countries have negotiated, the CPTPP marks an unprecedented opening of the Vietnamese and Malaysian service sectors in many respects. For instance, Vietnam will eliminate foreign capital requirements for non-facilities-based telecommunications services and electronic game services within five years. During that period, the country will eliminate joint-venture requirements for freight brokerage and related cargo logistics services. In the case of Malaysia, the country is set to forego foreign capital requirements in telecommunications services and all joint-venture and performance requirements for a dozen service sectors in the upstream oil and gas industry. The country will also liberalize its legal services sector for the first time. In addition to direct gains outlined for the three ASEAN economies, the positive impulse to world trade would also help accelerate growth—especially for Singapore, which is one of the most open economies in the world. Should more countries join the CPTPP, the benefits are likely to be greater. South Korea, Thailand and the UK have expressed their interest in joining the agreement. President Trump even suggested the U.S. could return to the TPP. Meanwhile, Mexico has already ratified the agreement and Japan has approved legislation to do so. That said, the deal could also face a major setback: Malaysian Prime Minister Mahathir Mohamad recently called for a review of the CPTPP. On the whole, however, the enthusiasm for the CPTPP augurs well for international trade, particularly at a time when there is great skepticism in some corners about the benefits of free trade. If ratified, the agreement poses an upside risk to growth for member countries. 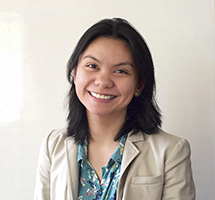 Bea Tanjangco is a senior economist for the Asia-Pacific Macro Consultancy team at Oxford Economics, Singapore. Prior to joining the company, she worked as a consultant for the World Bank Group Trade and Competitiveness Global Practice and for the Asian Development Bank Economic Research and Regional Cooperation Department.